The Legend of Zelda Breath of the Wild is the latest action-adventure game in Zelda game series. The game received awesome reviews from various reviewers, critics and players around the world. You can also read our review here for The Legend of Zelda Breath of the Wild. The game is praised for its vast open world, story and amazing art design and style. The game requires a great amount of exploration to unlock various weapons, items and other cool stuff. There is a degradation system for most of the weapons in the game that will definitely going to annoy some players. As you need a good weapon in order to fight enemy monsters for a smooth exploration experience, you should have a durable weapon with you. Finding an unbreakable weapon is pretty hard because of the scale of the world map. You need plenty of hours to invest in the game to find such weapon. 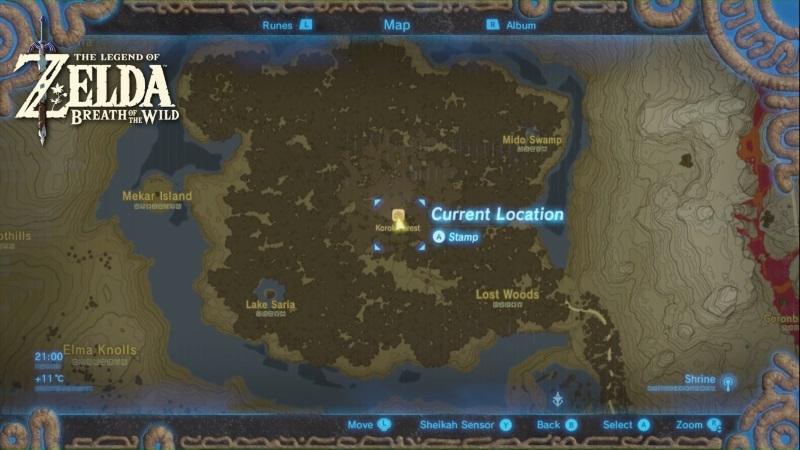 In Master Sword Location in The Legend of Zelda Breath of the Wild we will show you the location of unbreakable weapon called Master Sword. 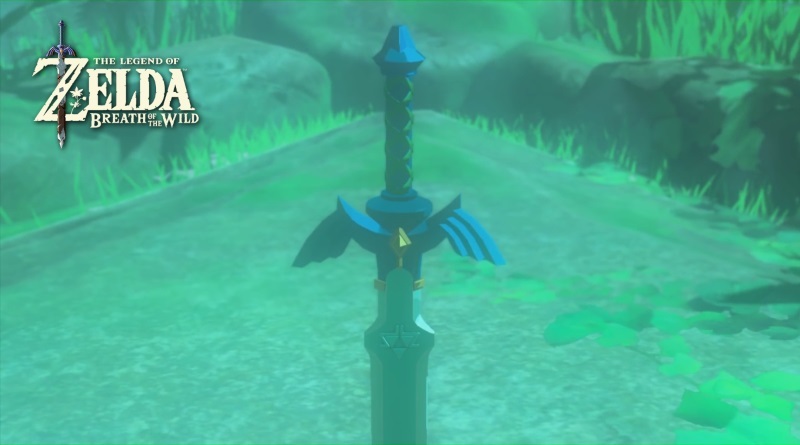 You can use Unbreakable weapons such as Master Sword forever and these weapons will not break. You should not worry about the stats of these weapons as these weapons will not break and are reliable in every situation. There are only a few of these weapons hidden throughout the world map in the game. Watch the below video to find the Master Sword in The Lengend Zelda Breath of the Wild. The following video is created by the Boss Fight Database, I hope you guys will enjoy the video.